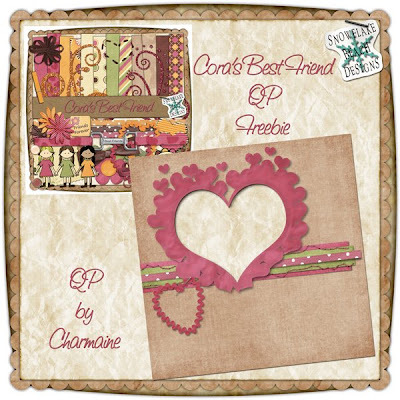 Another layout for Cora’s Best Friend and a freebie quickpage! This kit is so adorable! *link is expired* Sorry you missed it, go pick up the kit! I posted on my blog about this for you. Thanks so much!! THis is great!